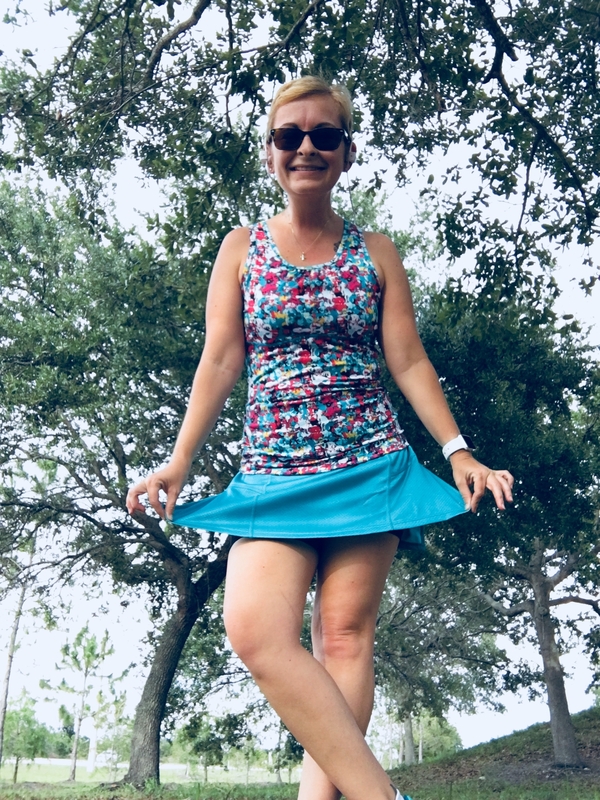 This entry was posted in brand ambassador, Uncategorized and tagged #skirtsportsambassador, ash, fitness, florida, training. Bookmark the permalink. That top/skirt is super cute! I think that I’m going to have to invest in a few new running gear items soon – I tend to wear mine until they DIE and then I’m sorta stuck with crappy stuff (like now, for example). Anyway, I too love those cooling towels! They are the best and I have multiple ones. A friend of mine from the gym actually gave them as a little holiday gift one year too (not the runDisney ones) which I thought was a great idea. The humidity here has been rough the past few days so I’m just trying not to melt. I *THINK* I might be going to the mother ship when I’m in Colorado!!! I love my hydration vest super easy to wear and holds two bottles of water! !